(March 2019) International Women’s Month is a time we recognize and celebrate the women who continue to blaze the trail of gender equality. 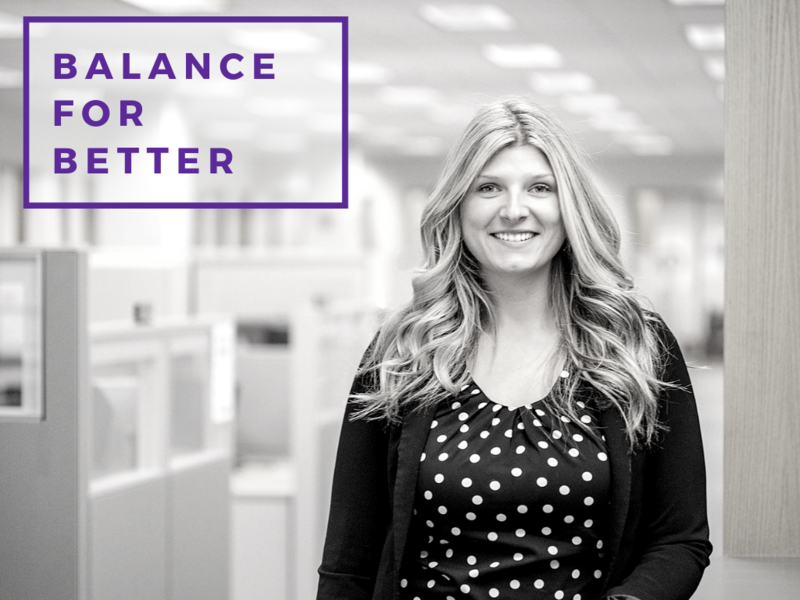 #BalanceforBetter, this year’s theme initiated by the United Nations, highlights the many advantages of a gender-balanced workforce. With #BalanceforBetter in mind, join us in applauding the many dedicated and empowered women representing Midland in this push for equality. These individuals have proudly built careers in a historically male dominated industry. 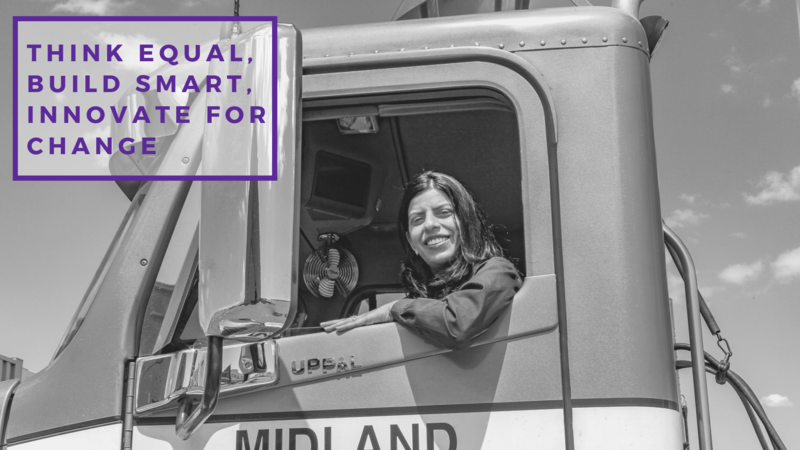 An increasing number of qualified and skilled women continue to join Midland in professional driving, dispatch, planning, administration and management, and other facets of the industry! Midland’s commitment to encouraging and empowering women in transportation has resulted in being recognized with several awards this past year. Kathryn Edwards, Midland’s VP of Human Resources, was recently presented the Award of Achievement, Diversity & Inclusion from the University of British Columbia. Kathryn provides training and mentorship to high potential females to prepare them for leadership roles. In October, Trucking HR Canada honoured Midland as an industry leader in recruitment and retention practices, an inclusive workplace culture, compensation, training and skills development, and innovative HR practices. Midland was recognized again in November for our dedication to a diverse and equal workplace by Trucking Human Resource Sector Council Atlantic. Thank you to all those contributing to creating a more balanced and equal workplace!